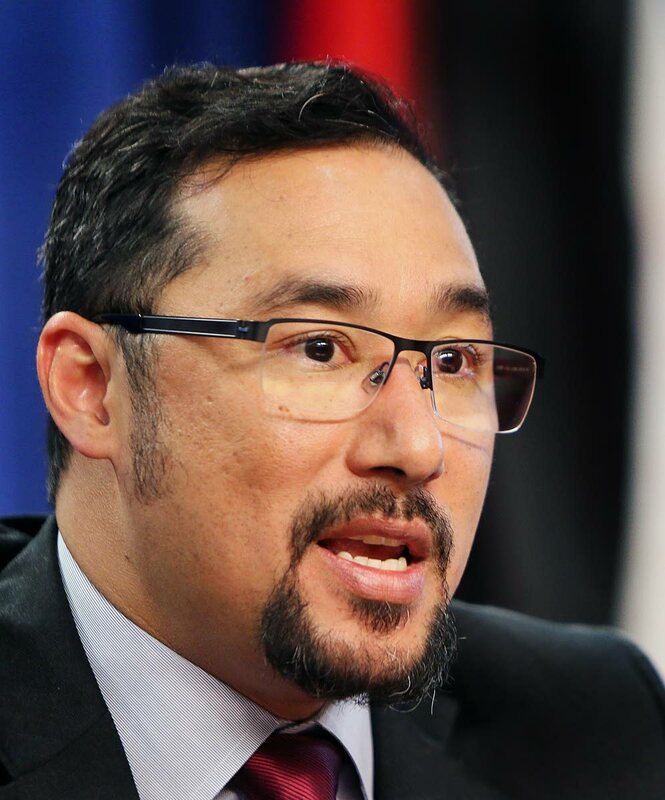 IN ORDER to secure this country’s porous borders, the Government will spend $6 million on 14 boats known as interceptors for the TT Coast Guard, Minister of National Security Stuart Young told the post-Cabinet briefing at the Diplomatic Centre, St Ann’s on Thursday. Young rejected an Opposition councillor’s call for a refugee camp to be set up in South Trinidad, saying this is unnecessary as legal means exist for people to enter TT. Otherwise, he admitted the challenge in tackling homicides. Asked about the softer side of policing, Young said his ministry’s Citizen Security Programme is now under review, but said his ministry still has some mentoring programmes. The National Crime Prevention Programme, initiated by former national security minister Edmund Dillon, is now under the wing of ministry Parliamentary Secretary Glenda Jennings-Smith, he added. Told more must be done for youngsters such as football leagues, Young warned of a duplication of efforts and said initiatives now exist such as MILAT, police youth clubs and cadets. Hailing community-based initiatives, he invited all to attend the Darryl Rajpaul football contest this weekend. Reply to "14 new interceptors for border"